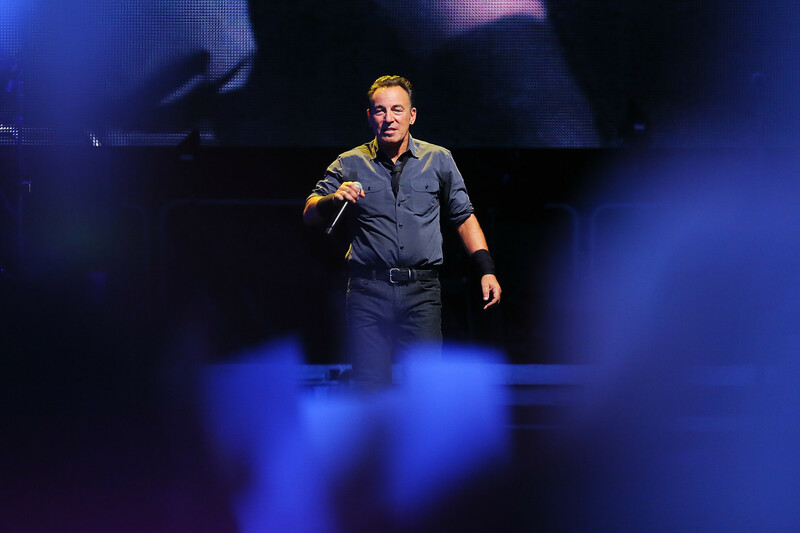 Bruce Springsteen, along with other big name artists, will be performing for an A&E program which will air on November 20th at 8PM ET. The actual recording of the performance will take place in Los Angeles on November 18. The event will also be streamed on iHeartRadio. Be sure to tune in! You can check out the other artists performing in the picture below.